Are you unsure or confused about what to buy a loved one or best friend for their birthday or special occassion? 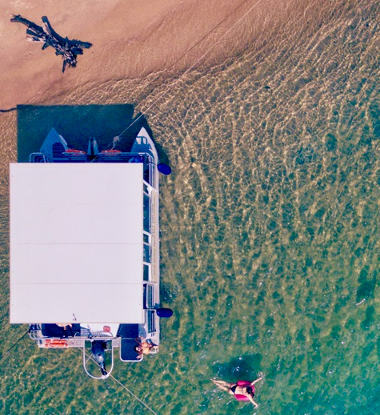 Well look no further than a Gold Coast Cruise Gift Voucher. We can offer Gift Vouchers to the value of $100, $200, $450, $500, 0r $550. 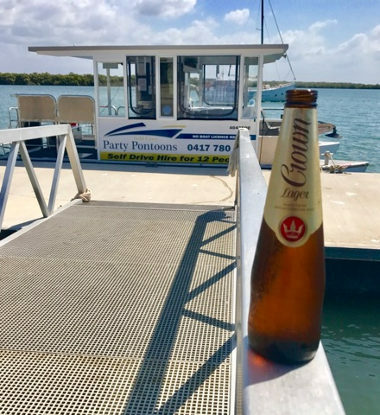 In return your loved one will get a sensational day out on the broadwater for either 10, 12 or 20 people in one of our purpose built BBQ Party Boats. The voucher is current for 12 months from the purchase date so that gives them ample time to plan and book. 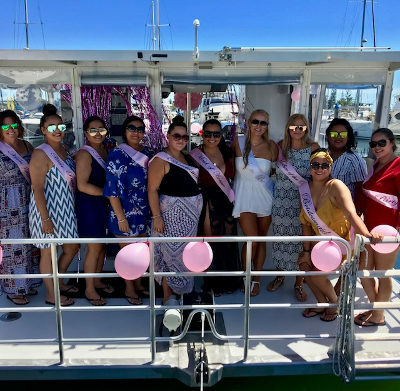 Now is the time to buy that perfect gift whether its for a day out fishing with the boys, a hens party or birthday celebration. It could even be a Christmas Party they will never forget. 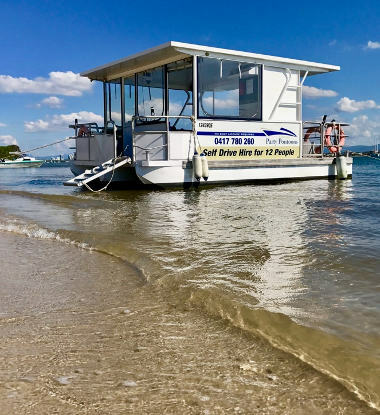 they will love their Gold Coast Cruise gift voucher from Gold Coast Party Pontoons.